Introduced on the seventh-generation Corvette Stingray, the LT1 6.2L gives your project vehicle a high-tech heart transplant with an unprecedented balance of performance and efficiency! 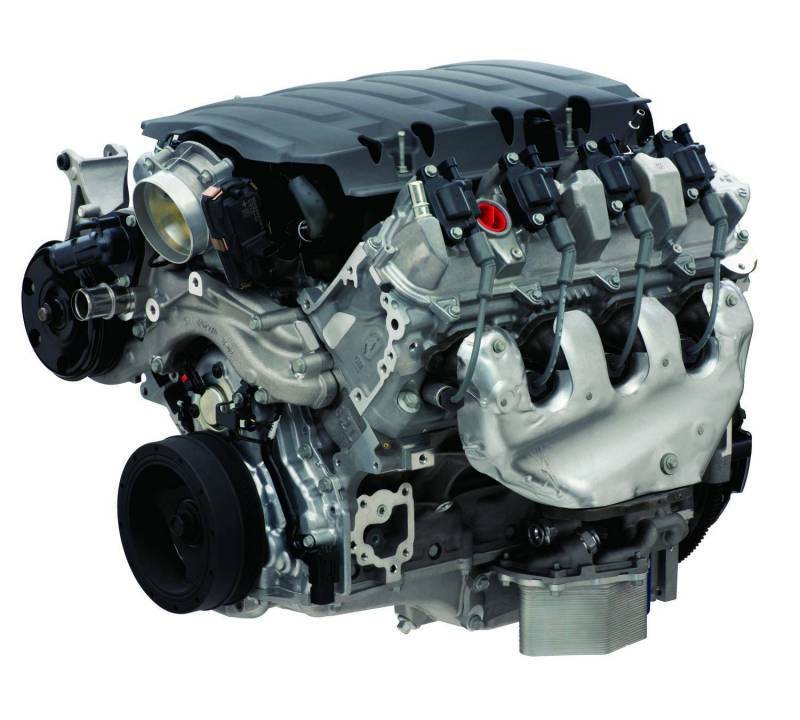 The LT1 6.2L is architecturally similar to the LS family of Small-Block engines, but with a unique block casting, cylinder head design, oiling system and more. It also combines advanced technologies including direct injection, Active Fuel Management* (cylinder deactivation) and continuously variable valve timing to support an advanced combustion system. Rated at 460 horsepower and 465 lb.-ft. of torque; and it is offered with a wet-sump or dry sump oiling system. A controller specially designed for retro-fit application using an automatic transmission is available. *Chevrolet Performance Parts control kits do not utilize the AFM components on this crate engine.